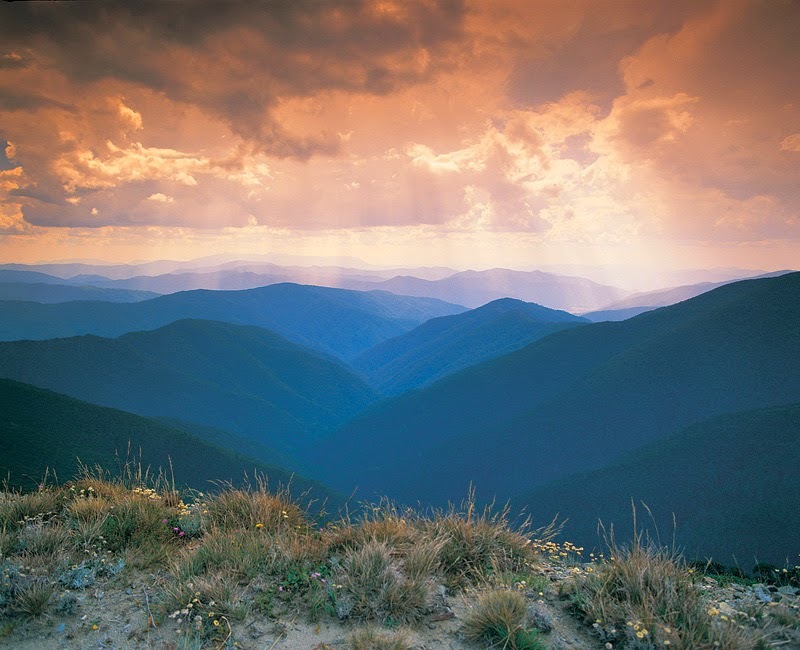 Hubby and I had been planning a road trip to a historical gold mining town situated at the base of a deep valley in Victoria’s beautiful Gippsland region, for quite some time. As we were coming up to a long weekend, we decided to make the trip on Saturday. First, I had to make sure our son would be home to look after Jack. A long drive on a warm day in a stuffy car to unfamiliar places, where a lot of walking would be required, is too much for his dear old self these days. He spends much of his time sleeping on our bed - in between cuddles, treats and toilet breaks outside to bark at unseen strangers. He much prefers to stick to a daily routine walk in his favourite park, where he can sniff his way around his usual route safely. Just like on market days, he is comfortable at home as he awaits our return. We set out early for the two hour drive to Walhalla - named from Norse mythology, “The Valley of the Gods”. The deeply forested road twisted and turned back on itself for miles. A short distance from the town, we stopped at the Thomson River Bridge. As I stared down into the beautiful, wild river, I realised that the little telltale rippling wake of water I watched in the distance was not a fish, nor a duck, but a platypus. I could just make out the occasional sideways action and its rudder like paddle tail as it made a bee-line for a little burrow among a tangle of tree roots on the riverbank, returning home for the day after an early morning forage for breakfast. 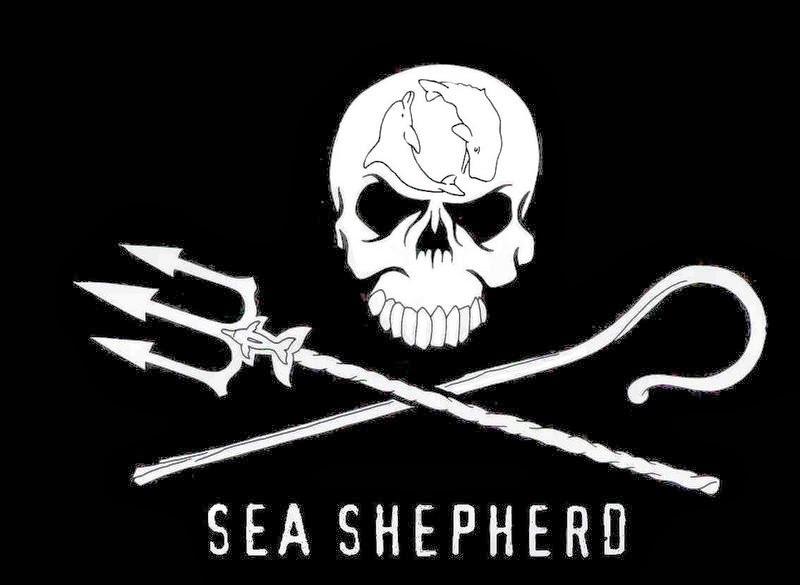 This is indeed the perfect environment for these most elusive, secretive creatures. Sadly, my small camera lacks any decent zoom, and there would be nothing distinguishable in the walnut brown water anyway. One day, I’ll be in the right place at the right time for a good photo. But, it was exciting nonetheless. A little farther on, we drove into Walhalla. 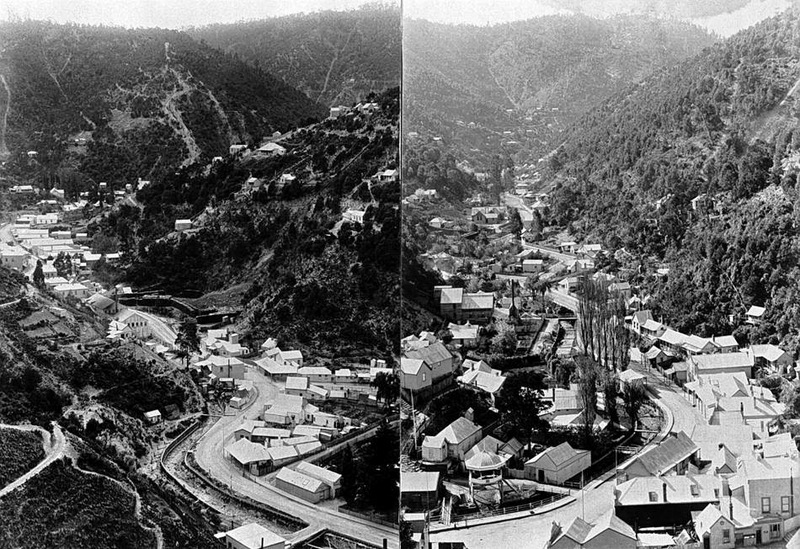 When gold was discovered in the small, remote valley in 1862, a town quickly grew, flourished and became home to over 4000 residents in the boom of 1863 - 1900. 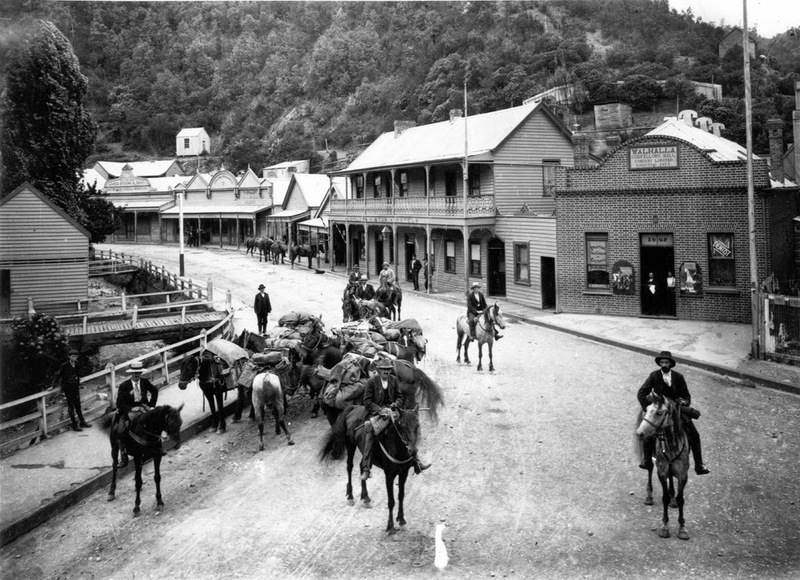 During that period, over 70 tonnes of gold was mined, making it one of the most prolific gold producing towns in Australia. Amid the hardships of living, the community thrived, for a time. Transport was by horse only. There was the need for a railway. But, by the time the train finally arrived in 1910, it was too late. Gold yields had dropped dramatically. 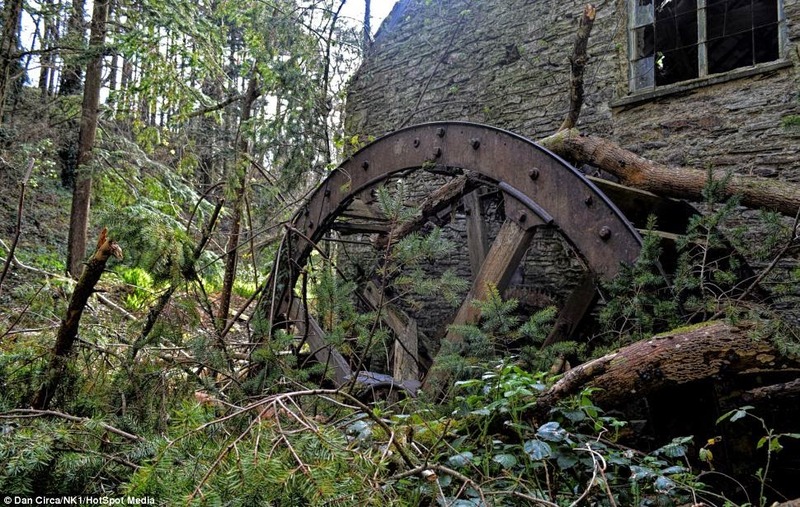 Major mines were closed, and by 1914, Walhalla was all but abandoned - until the 1980's. Today, there are just twelve permanent residents who live in, and care for, this peaceful, pretty place. 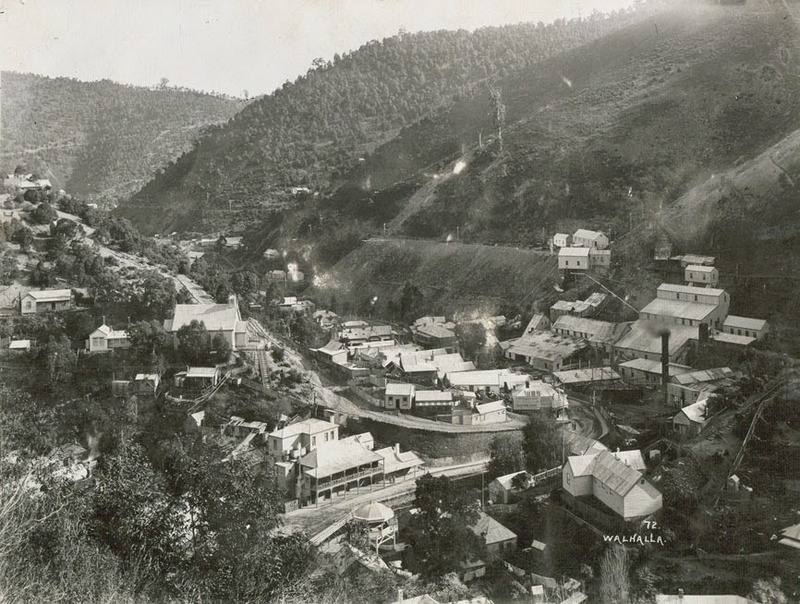 Interestingly, Walhalla became the last mainland town in Australia to be connected to a reticulated electricity supply in December 1998. Here, Down Under, it is the middle of summer, so I was pleasantly surprised at the still grey sky and definite cool, crisp nip in the clean mountain air. 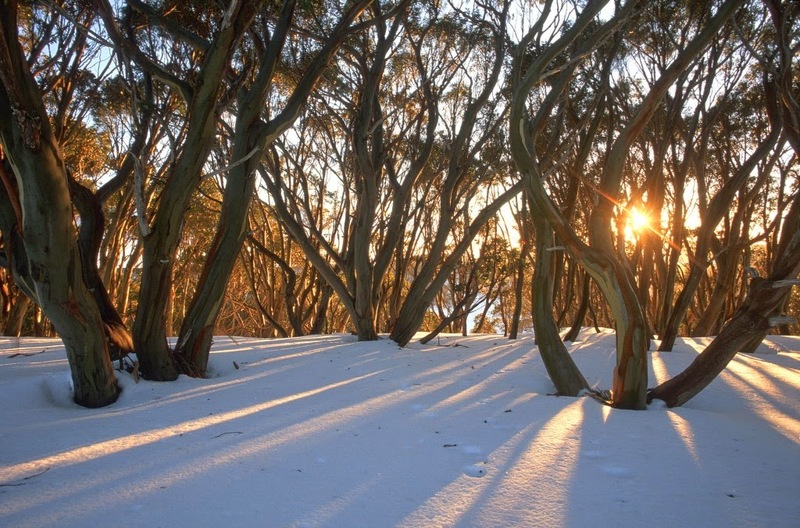 Just 40 kms (24 miles) away, is one of Australia’s (few) winter snow fields - Mt Baw Baw, which is on the southern edge of Australia’s Alps and the High Country beyond. Heritage stories abound about the struggle of settlers determined to carve out a life for themselves and their families in these rugged, inhospitable, densely treed mountains. Where sure footed brumbies (wild horses) roamed the area for nearly two centuries. Tales of bushrangers, hiding out in remote caves and canyons in their attempts to evade the law, are told around campfires. Cattlemens' tin huts sit rusting in small clearings - many are preserved living history, and today, they are essential shelter for alpine adventurers. Novels and movies weave narratives around this historical bygone era. We arrived to a town still asleep. None of the quaint little shops were open. Coffee was yet to be brewed. So peaceful was it, that I felt anything above a whisper would intrude on the almost eerie, muffled silence. And, in a valley such as this, any noise travels far. As we walked the deserted street, I caught a glimpse of a man standing by the old fire station. His green shirt and dark blue pants discernible, yet somehow blurred. I turned to face and greet him with a “good morning”, but, he was gone. The feeling that someone was watching me remained in the chilled air. I can imagine what it must be like here in the dark of night. The dead far outnumber the living in this historic village. There is indeed a sense of spirit about the place - it is undeniable. Ghosts of a ghost town. Over one hundred and thirty years of human emotions held and absorbed by the forested mountain walls and deep within the very soil that contained the veins of gold they sought – and died for. I felt enveloped by an ethereal veil as I stood staring into the road. We walked on, quietly remarking on the buildings, pretty cottages and the crystal clear creek that bubbled alongside the main street as it wound its way out to the deep river. Some of the cottage entrances had wooden bridges over the creek. Stringer's Creek, where summery golden shadows reflect echoes of the past. Due to the lack of suitable flat ground, the building was built in 1901 straddling Stringer’s Creek, and is considered to be the most unusual fire station in the state. Bank of Victoria Vault. The bank was demolished after the mines closed, but the vault still remains, as a reminder of the vast cache of gold once stored therein. The post and telegraph office. Before the train arrived in 1910, all mail was delivered by horse drawn coach. Miss Doreen Hannan purchased, and continued to operate the post office until 1963. She lived there until her death in 1988. Where we each bought a delicious scoop of liquorice ice cream in a waffle cone. The dramatic, textural shale and slate which define the town. A classic red telephone box. Rarely seen these days. Pretty church in the bush. Extra, extra, read all about it at the Chronicle. The old smithy looks just as it would have a century ago. Texture and light - outside the smithy. Images of long ago show a once bustling mini metropolis. Many of the buildings were torn down after the bust. Some were relocated. Others that burned in bush fires were rebuilt in keeping with the originals. Luckily, some survived the fires unscathed and have been lovingly restored. There is so much more to tell about this old town, but I couldn’t do it justice in a few words. To find out more about its history, you can read further here. The dreamlike silence was soon broken as the town filled with more and more - what felt to me like irreverently loud - day trippers in a continual procession of four wheel drives. We sought out what we hoped would be the last refuge of peace in the now busy township - the Walhalla Cemetery. High up and hidden from the road, the cemetery is recognised as one of the most unique in Australia. Legend has it that people were, “buried standing up”, as the ground was too steep for flat plots. However, this is of course untrue. Even in the crisp morning light, the permanent solitude lent a haunting, melancholy air on the wild unkempt hillside. The terrain makes it difficult to maintain, and nature will have her way. A pine grows from the grave of a mother and child buried together. It somehow seems right to let the dead sleep undisturbed by petrol driven mowers and grass trimmers - so jarring to the ear. Individual stories of hardship, heartbreak, triumph and defeat are carved onto every monument. An unusual wooden marker weathering gracefully. In the peaceful morning between the graves, this young early bird got her worm. Walhalla is truly a fascinating place, and we feel that not enough time was spent investigating it further. So, we have decided that sometime in the autumn, we will return - for an overnight stay in one of the old cottages. My curiosity to find out what it would be like at night will be satisfied, I hope. 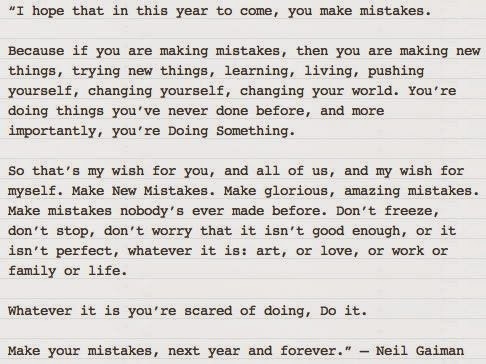 Recently, I was reminded of a much loved quote by one of my favourite authors, Neil Gaiman. But, I’m afraid of making them. This is strongly ingrained from childhood. My mother would threaten me if I ever came home with low school grades - especially in maths. 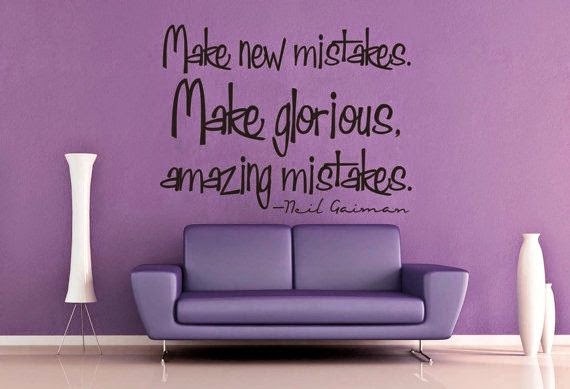 Mistakes meant shame. To her. The pressure felt enormous. So much so that when it came to mathematics exams, my mind would go blank. I would stare at the paper, eyes blurring as numbers peeled off the pages and tormented me with their incomprehensible juxtaposed angles. Alien hieroglyphs morphing and contorting into angry, angular fingers, pointing condemningly, as the clock ticked ominously onward until, “pens down” was called by the teacher/examiner. Yet, I loved English, biology, human biology, history and of course, art subjects. But, they mattered not to my fixated mother. Especially art, which rated very low in her esteem. It isn’t that I’m bad at arithmetic. Not these days anyway - thankfully, the need for a calculator on busy market days is rare indeed. It was the psychological burden placed on me that caused my brain to withdraw into dusty, cobwebbed corners in math class. As a result, my imagination took over and I drew flowers, trees, fairytale cottages and woodland animals in the margins of exam papers – even allowing them to spill out further onto the otherwise empty page. Much to my teachers’ consternation, judging by the comments scrawled across the pages in red ink - their harsh marks stabbing intrusively into my softly sketched characters. Upon seeing the results, my mother would equally see red, and I would be punished severely. I lived with fear and insecurity as I strived for perfection – never attaining it. Never good enough. A loser in her, and my, eyes. I didn't have the presence of (a child’s) mind to take a long, objective look at my mother and see the many, many mistakes she made as a parent, but refused to own up to. But, the damage is done. For so long, I lived with fear of failure. And, if it looked like I might fail at something, I wouldn’t take it on. The (self) recriminations – and haunting words from the past – were crippling. Better not to try, than to “go there”. Self doubt nibbles tentatively but insistently, at the edges, and I resemble a frayed rag doll. I live with it constantly. So, it came as a surprise then, a few short weeks ago, that I confidently decided to try a new venture as I take a short break from clay. I love textiles. Especially the rougher, raw, nubby textures of linen, hemp, old grain sacks, unbleached, brown flecked cotton calico. And the sensual feel of threadbare, vintage velvet. Bolts of fabrics made in another era on looms in mills, now abandoned. Intricate, gossamer laces, deftly tatted and hooked by weathered, yet expert, hands. Linen woven from the humble, tiny blue flowered flax plant. An honest fibre of quality, strength and beauty dating back to antiquity. 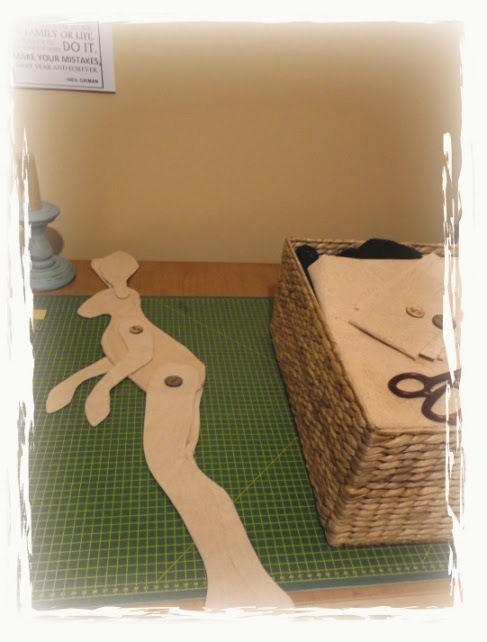 Pre-loved, finger-worn wooden discs that securely fastened garments long before the zipper came along. What is it about old wooden buttons and homespun fabrics that tug at my heart? Was I a tailor in a past life? 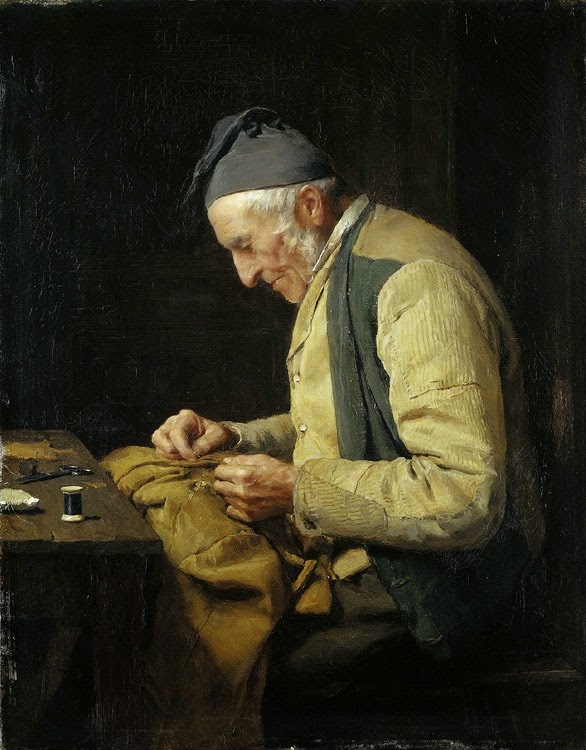 Head bowed, round spectacles resting at the end of my nose, busy gnarled fingers - one topped with an old silver thimble - baste, tack and embroider myriad stitches into woven fibre by flickering candlelight long into the night. I feel very comfortable with that image. Yet today, in this life, the mechanics of making confound me. I’m not an expert sewer. I know the basics to get the “blown out” crotches of hubby and sons’ jeans acceptably mended. To sit at my forgiving machine and whip up sweet scented lavender bags. Once, I read a word to describe it - “autodidactic”. Huh, so it has a place in etymology. No need to feel ashamed for the lack of formal qualifications. There is a place for those like me, in a world of learned scholars, surely. Yet still, I fear the mistakes I’ll make. And worse, I fear the defeat that I might feel… and give up all too easily before I even truly begin. But, I’m determined to try, even as I stare into the face of doubt when it leers at me with my mother’s features. Knitted eyebrows of derision dousing the flame of enthusiasm. This week, I began a project, no, an experiment. Perhaps project requires the committment of completion to satisfaction. Here, you can see the beginnings of a long eared, tea dyed, mysterious, anthropomorphic creature of forested day-dreams. Just a hint… for now. I don’t know how he’ll turn out when I fill his hollow, lifeless body with puffy soft dreams of hope. "What’s it for? ", you ask. No particular - or practical - reason, but to just be. And here, to keep me company, my own dear, faithful, near-blind and deaf real creature, ever by my side, happily content to lie among the strewn threads and scraps - the chaos of my fevered creativity. To him, I can do no wrong. There's something very right, and comforting, in that. She, who has been by my side, coaxing and cajoling for as long as I can remember. She who resides deep within and refuses to leave, even when she has been scolded and scalded with scathing comments. Who whispered gently on tearful nights to keep the fire inside burning bright, when it seemed there was nothing but a lone ember, struggling to glow. Coercing me to conquer fear. To go on when I'm disheartened. To create more - even when the last two, three, four creations end up deformed and disfigured, representing anything but what I envisaged. When I am ready, and if I’m feeling brave - for the world can be so cruel sometimes, I’ll draw back the worn, moth-eaten curtain, perhaps just a little, to reveal an ephemeral creature - not borne of perfection, but of hope, triumph and importantly… permission - to make mistakes. A centuries old aesthetic, which has become a catch-cry philosophy today.